Last year just as I was about to start my third trimester, I decided that my husband and I needed a Babymoon before the two of us became the three of us. We were on a fairly tight budget and I wasn’t particularly interested in boarding a plane. From our home in Ottawa, Ontario I decided that an eight hour drive would be reasonable – this led us to Boston. 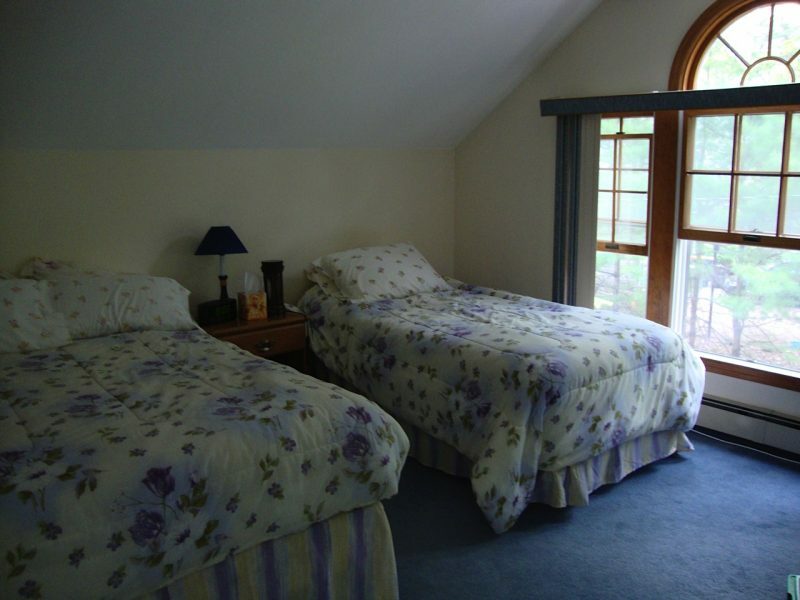 I couldn’t find a hotel in the city within our budget, and I discovered that Sharon, about 45 minutes outside of Boston, has a kosher bed and breakfast. The owners, David and Tova Yarmush are amazingly kind people who gave us many recommendations on which sites to check out in Boston (and the best way to get there). Tova Yarmush is also a caterer and for an additional cost she can have meals other than breakfast prepared for you. Since we were driving in and expected to be in the area around dinner time, we ordered dinner. She prepared a huge meal with puffed pastries filled with eggplant, roasted vegetables and roast beef. The B&B has two rooms available. We stayed in the scenic room on the second floor that includes a private three piece bathroom. With windows on two sides of the house we had a beautiful view of the forest. The room also has a small fridge (good for leftovers from the city!) and a seating area. The wooded area makes for quiet nights and good sleeping. Breakfasts included bagels, cereals, home made muffins, coffee and juice served in their dining room. 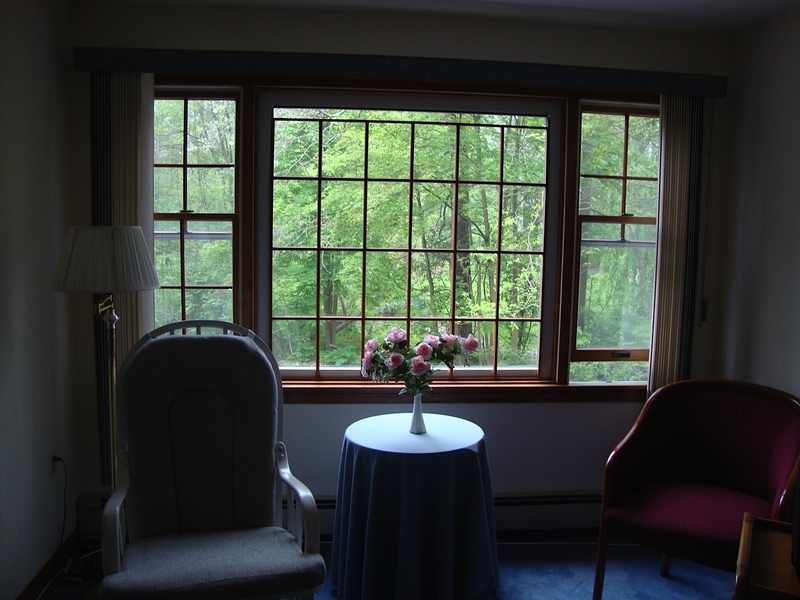 A Shabbat package is available for people staying over a weekend and there are several synagogues within walking distance of the B&B. We didn’t mind the drive back and forth to Boston, in fact it ended up being a nice way to start the day (I could check out the map and guidebook on the way). We loved ending the day with the quiet drive through the woods back to the B&B.